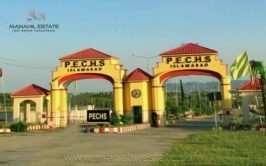 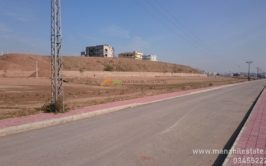 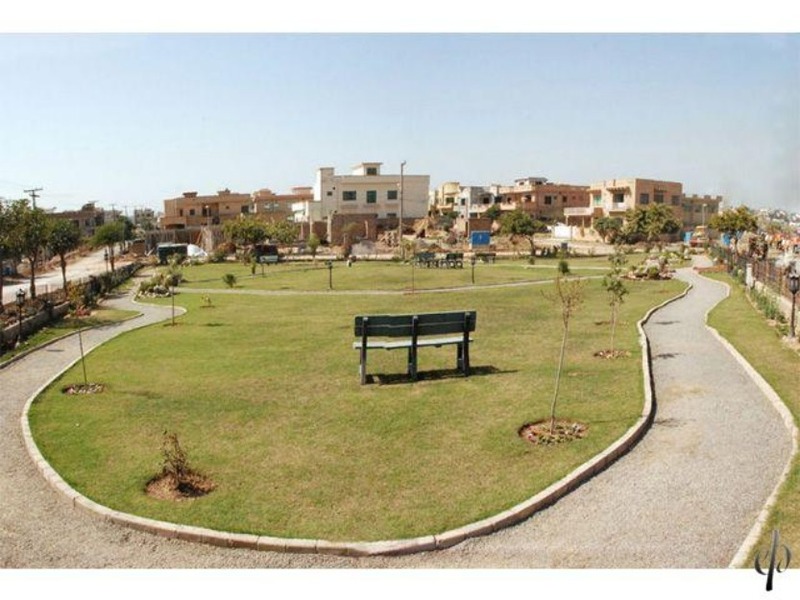 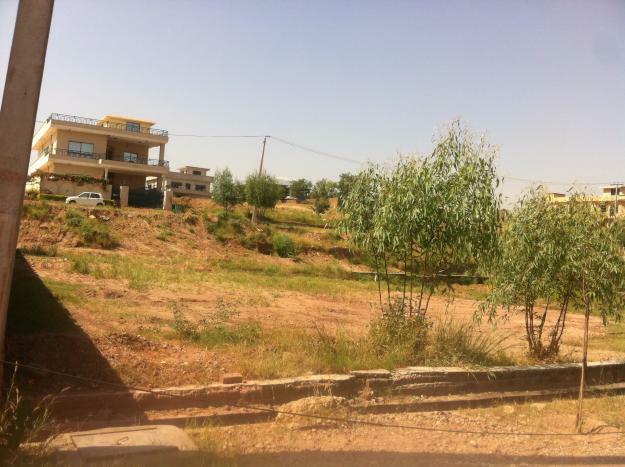 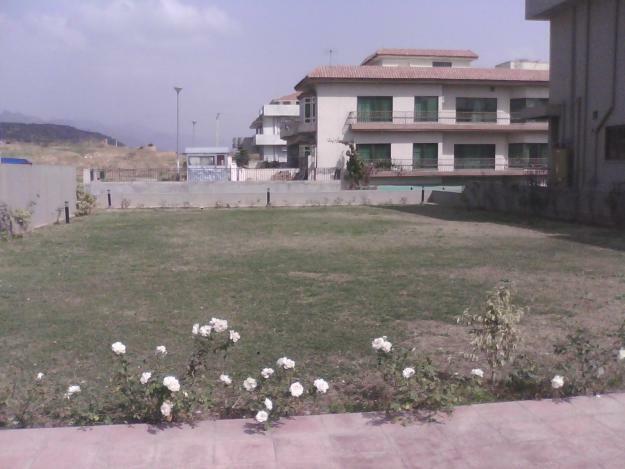 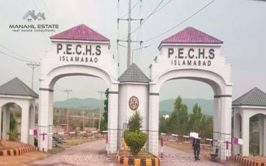 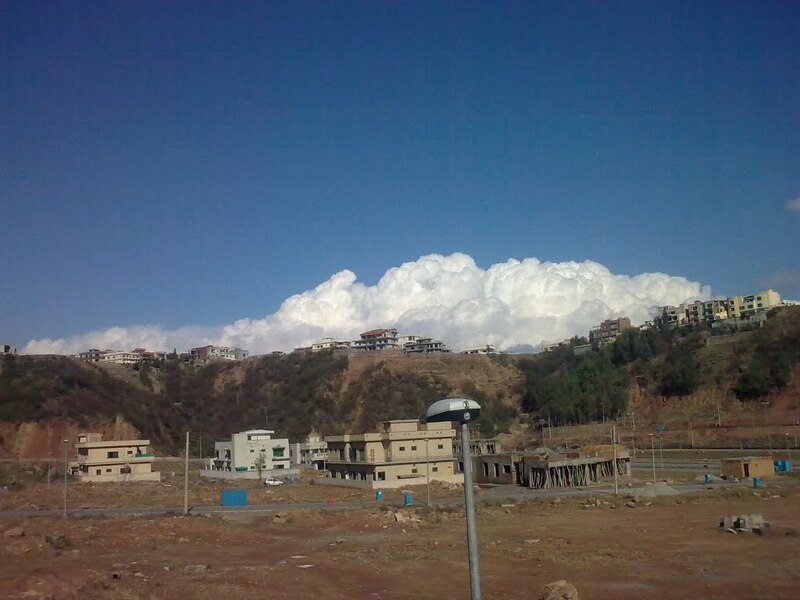 We have a beautiful plot available for urgent sale at height location in sector F of DHA Phase 1 Islamabad. 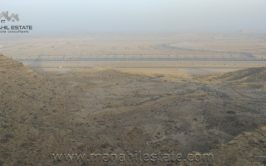 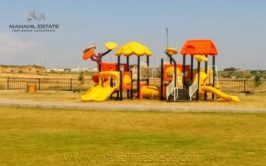 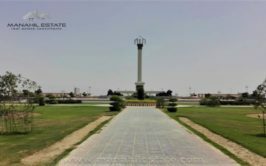 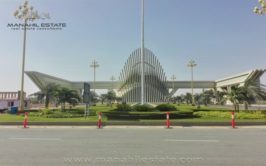 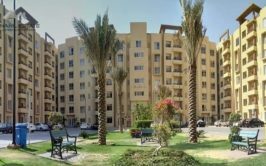 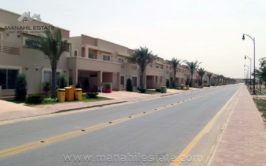 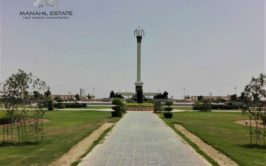 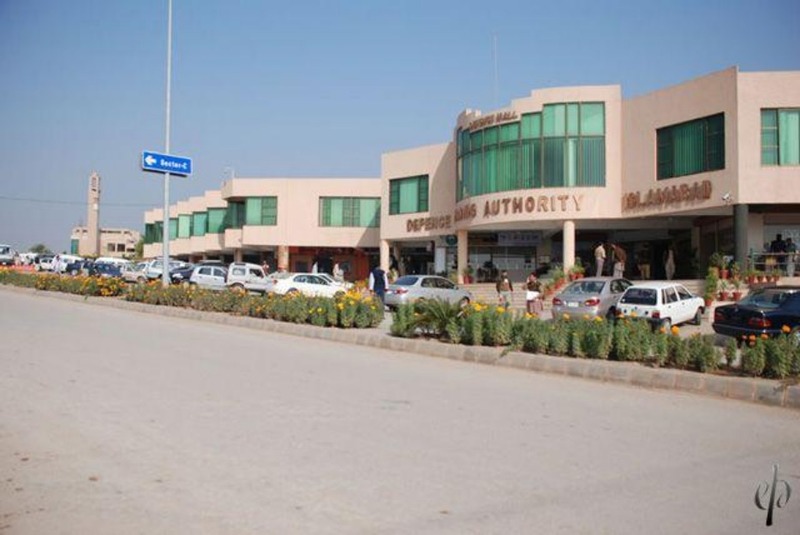 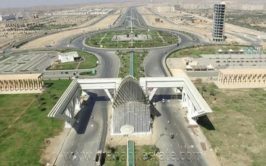 DHA sector F is located next to bahria town phase 7 and it is the largest sector of dha phase 1 which is located at height and it is the best place for residence. 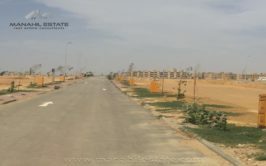 This plot size is 50x90 and plot no. 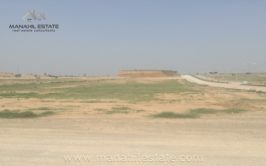 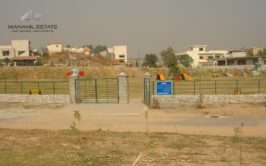 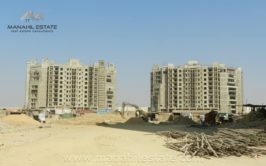 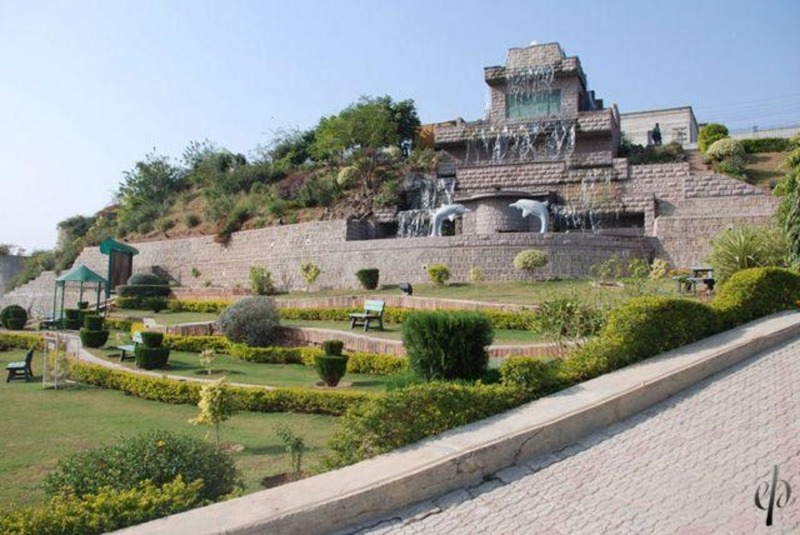 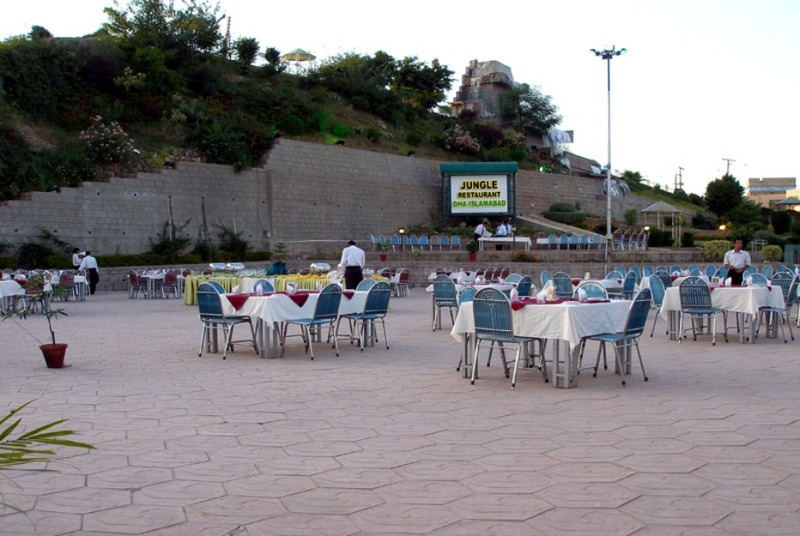 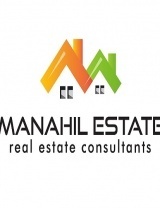 is 1487 in sector F.
Price demand for this plot is 1.50 crore rupees.